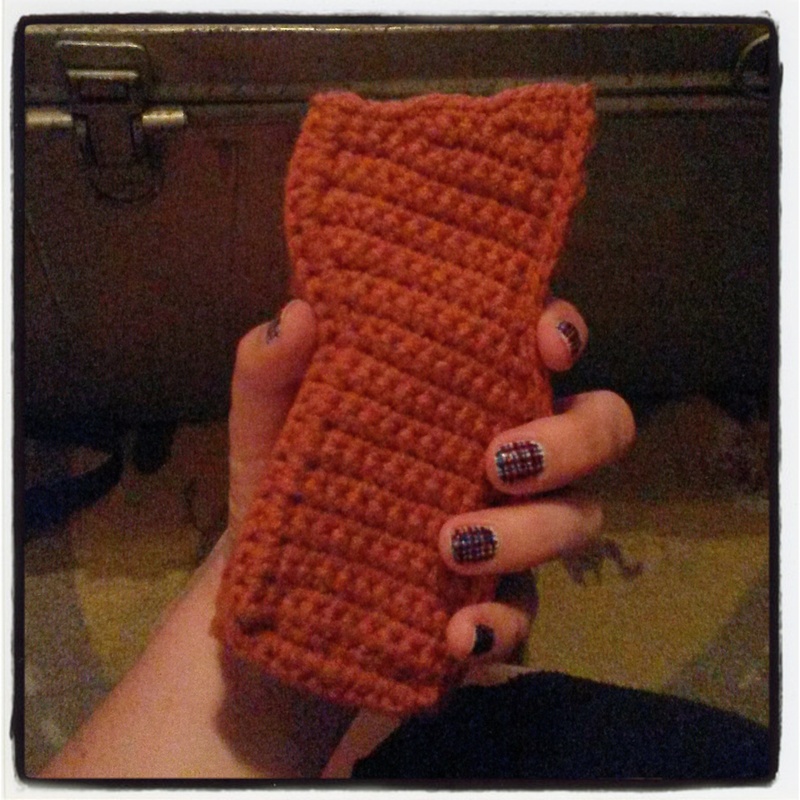 Mostly finished with my Miss Piggy ears and nose, so I started on Vera for my upcoming Jayne cosplay. This entry was posted in Blog, Crochet and tagged crochet, firefly, jayne, miss piggy, vera. Bookmark the permalink.